Our second audit is in the bag. 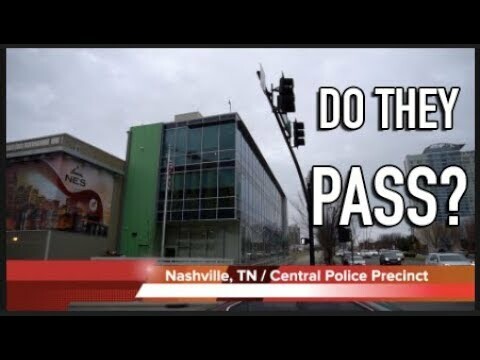 This time we visited the Nashville Central Police precinct. Please feel free to comment on the video. Also, please don’t forget to like or share! Civil Rights Movement Documents Listed by Organization Submissions Policy. This section contains original documents and materials created or distributed by Freedom Movement organizations during 1951-1968.